Hey everybody! I'm videogame composer Winifred Phillips. Every year, between working in my studio creating music for some awesome games, I like to take a little time to gather together some of the top online resources and guidance available for newbies in the field of video game music. What follows in this article is an updated and expanded collection of links on a variety of topics pertinent to our profession. We begin with the concert tours and events where we can get inspired by seeing game music performed live. Then we'll move on to a discussion of online communities that can help us out when we're trying to solve a problem. Next, we'll see a collection of software tools that are commonplace in our field. Finally, we'll check out some conferences and academic organizations where we can absorb new ideas and skills. Let's check out some of the great concert events and tours that are circling the globe, offering famous video game music performed live to audiences ranging from sedate symphony halls to screaming mosh pits. There are tons of ways in which we game composers can find inspiration in these performances, and there's a wealth of options from which to choose. If our tastes lean towards the more classical side of things, we can check out the big orchestral concerts like the Video Games Live and Distant Worlds tours, or we can opt for the subtler pleasures of a chamber ensemble approach with the intimate music of A New World. Then again, some of us would rather head for the mosh pits and get ourselves some head-banging good times. These folks may want to opt for events like MagFest and Bit Gen Gamer Fest. There's something for everyone in the collection of links below. I've also included video clips that show notable performances from past shows. 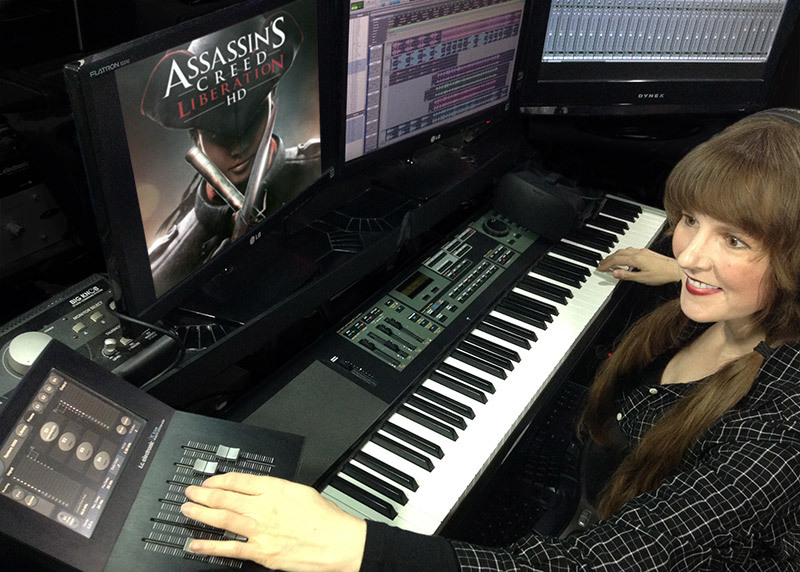 Kicking off its world tour in June 2019, the Assassin's Creed Symphony will feature the most popular music selections from the entire Assassin's Creed game franchise, including music from the score I composed for Assassin's Creed Liberation. I'm very excited that selections of my Assassin's Creed Liberation music will be performed by an 80-piece orchestra and choir as a part of the world tour. The concert tour will premiere in the famous Dolby Theatre in Los Angeles, best known for hosting the Oscars ceremonies each year. This is a brand-new concert tour that hasn't premiered yet. Since there aren't any videos from past shows, here is the official trailer from Assassin's Creed Liberation, featuring three of the tracks from my Liberation score: "Stealth," "In the Service of Humanity," and "The Hunt." This concert tour of video game music from the Final Fantasy repertoire takes a unique approach. Instead of opting for large-scale orchestral ensembles and choirs, A New World: Intimate Music from Final Fantasy uses small chamber ensembles and special arrangements designed to accommodate them. The result is a complete reimagining of Final Fantasy music, allowing well-worn tracks to feel more fresh and personal. Three concerts are currently set to take place in small venues during 2019, including performances in Los Angeles, Seattle and Atlanta. Here is a performance of the "Chocobo Medley" from a 2017 show that took place in Vancouver. The Bit Gen Gamer Fest is an annual event celebrating game soundtracks during one jam-packed day of music and mayhem. Feeling like a cross between a rock festival and a video game arcade, the July 2018 edition of Bit Gen Gamer Fest included 18 musical acts performing video game cover songs at the Ottobar in Baltimore. Here's an extended video of the X-Hunters full set during Bit Gen XIII. Launching into its twelfth year of touring the world, the Distant Worlds: Music of Final Fantasy concert tour continues its quest to spread the music of Nobuo Uematsu to video game fans everywhere. The performances include the large-scale Distant Worlds Philharmonic Orchestra and Chorus under the direction of Grammy Award-winning conductor Arnie Roth. Here's a video of their performance of the Final Fantasy VII Main Theme during a 2014 performance at the Royal Albert Hall in London. Like the Game Music Festival in Poland, the Joystick concerts in Sweden are intended as an annual event. Joystick is now entering its eleventh year of offering video game music as performed by the Malmo Symphony Orchestra. The program for this year's concert includes selections from The Witcher 3, Hitman 2, Horizon Zero Dawn and Final Fantasy VII, among others. Here is a performance of "The Dragonborn Comes" track from Skyrim, as performed during the Joystick concert in 2013. So now that we've looked at the concert tours that can get us inspired to make great game music, let's look at other resources that can help us to stay energized and improve our skills. Need help? Expert advice? A shoulder to lean on? These are some of the most popular online communities where you just might find the answers you're looking for. Other communities have a broader mandate to discuss any and all issues pertaining to game music composition and sound design. 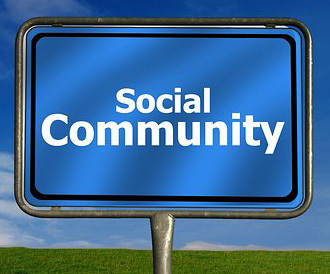 Feel free to explore the below links and find a community that's a good fit for you! There are a wide variety of audio middleware solutions available for implementing audio and music into games, and I've listed some of the more high-profile software packages below. When we're in the mood to broaden our minds and think about our discipline in a new way, there are lots of scholarly organizations and conferences ready to offer us some inspiration and enlightenment! 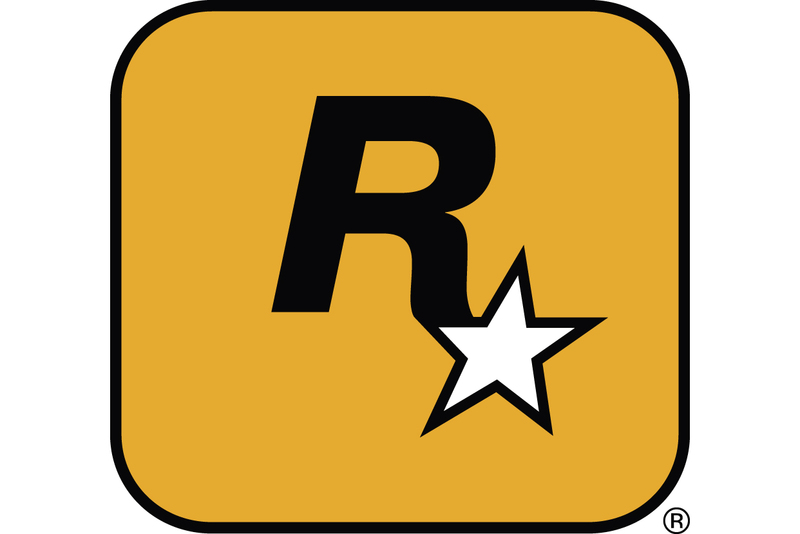 First we'll check out a list of academic and scholarly groups dedicated to studying the history and practice of music creation for video games. After that, we'll see a list of the yearly conferences that focus on audio and music creation. Most of the list consists of conferences exclusively dedicated to the video game industry, but one of the conferences (Music & the Moving Image) offers a more general "music for media" event that includes video games in its offered content.